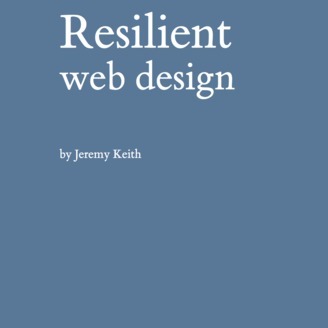 A web book by Jeremy Keith. The fourth annual conference on hypertext took place in San Antonio, Texas in December 1991. 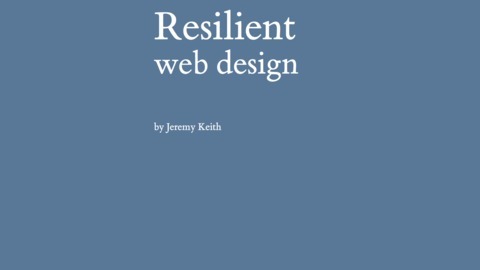 Tim Berners‐Lee’s World Wide Web project was starting to take shape then. Thinking the conference organisers and attendees would appreciate the project, he submitted a proposal to Hypertext ’91. The proposal was rejected.